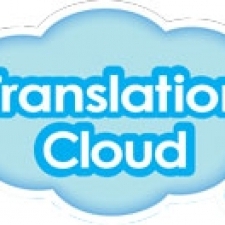 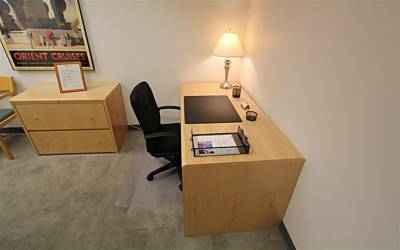 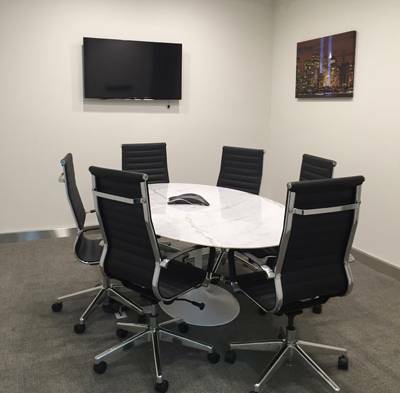 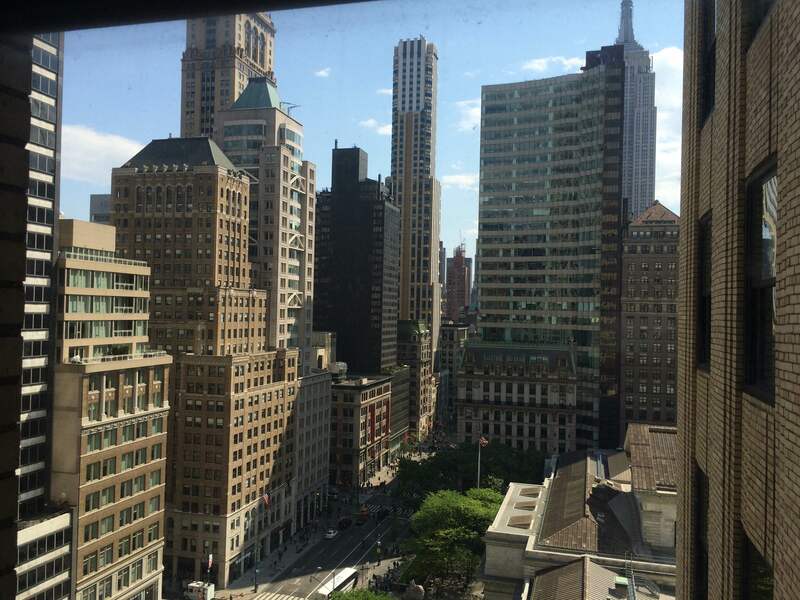 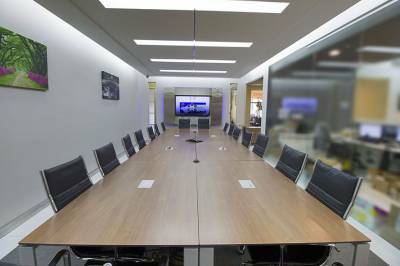 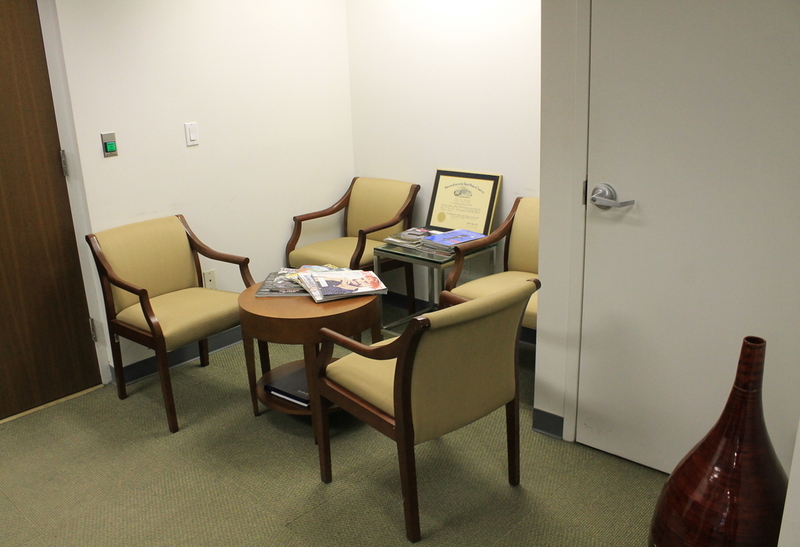 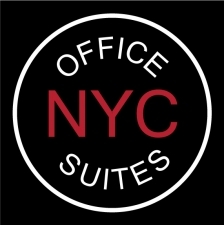 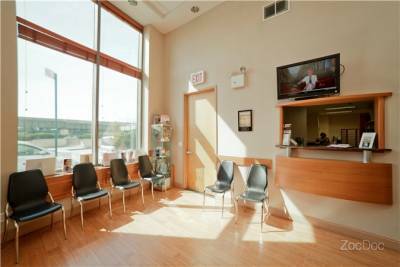 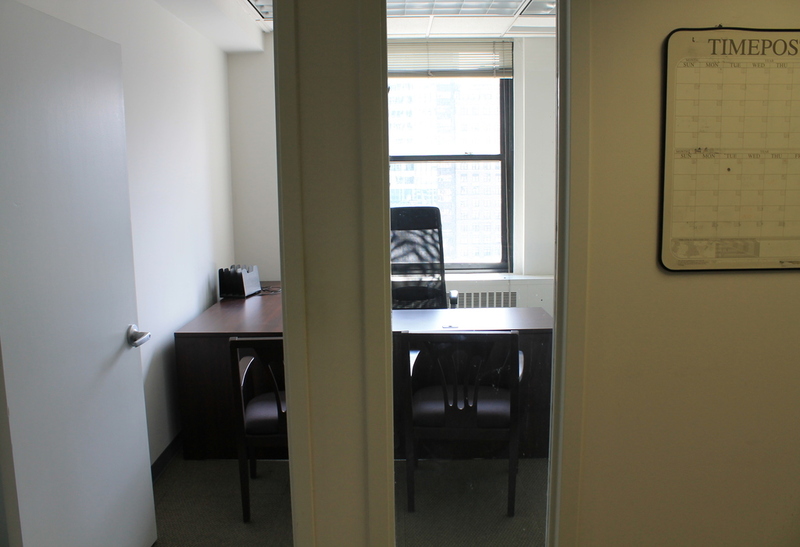 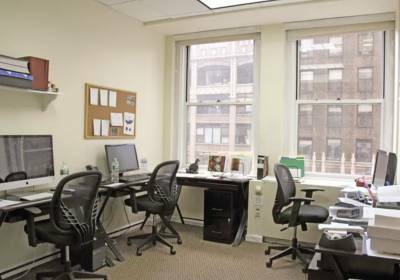 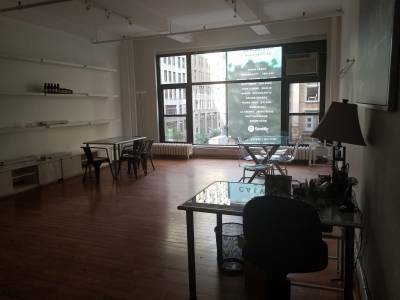 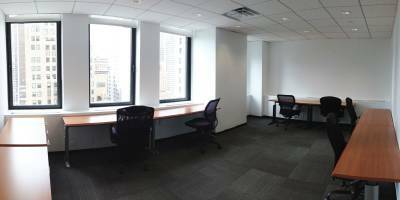 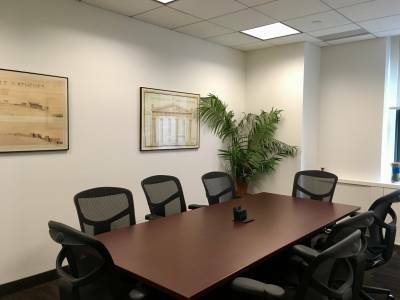 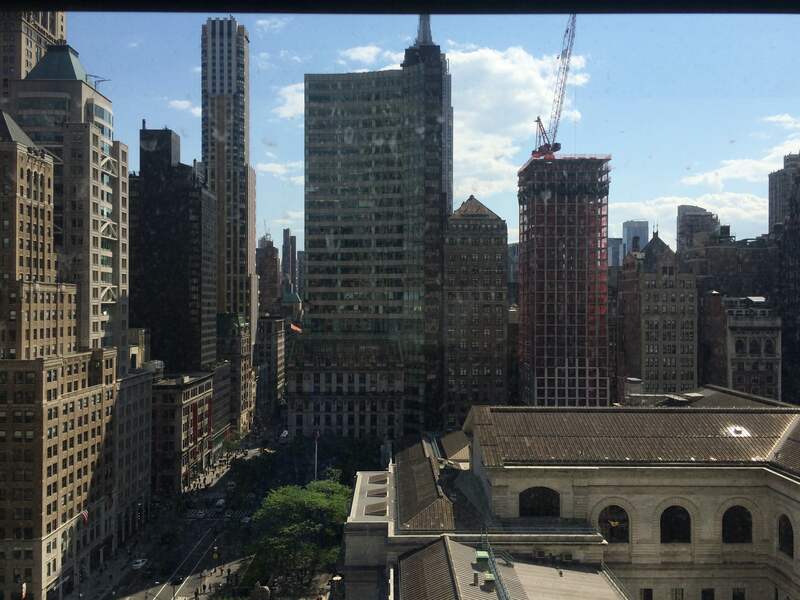 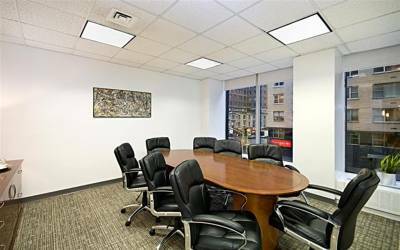 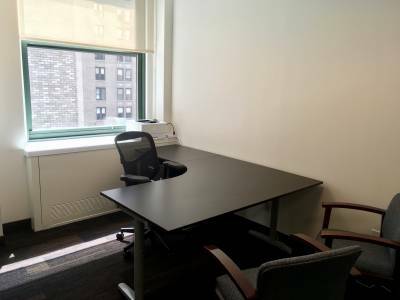 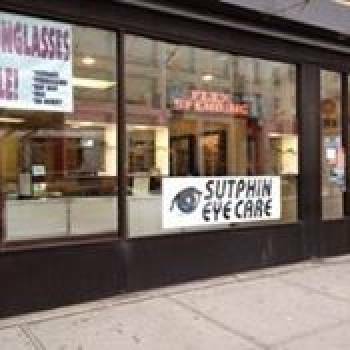 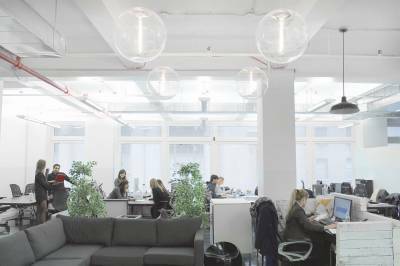 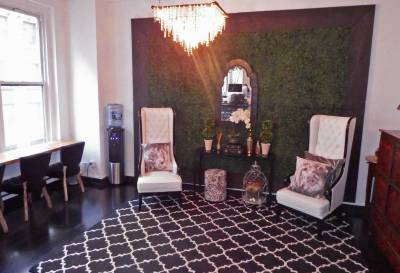 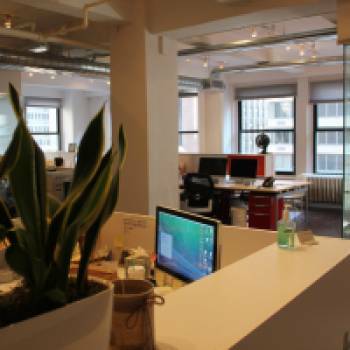 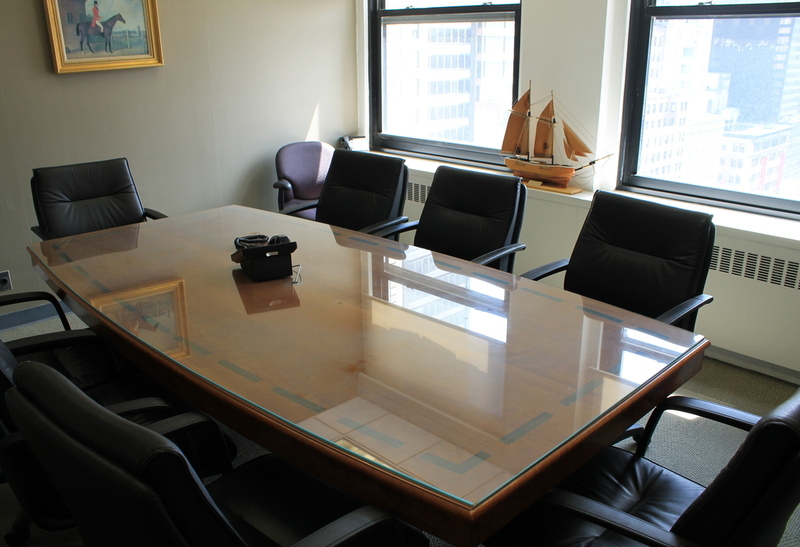 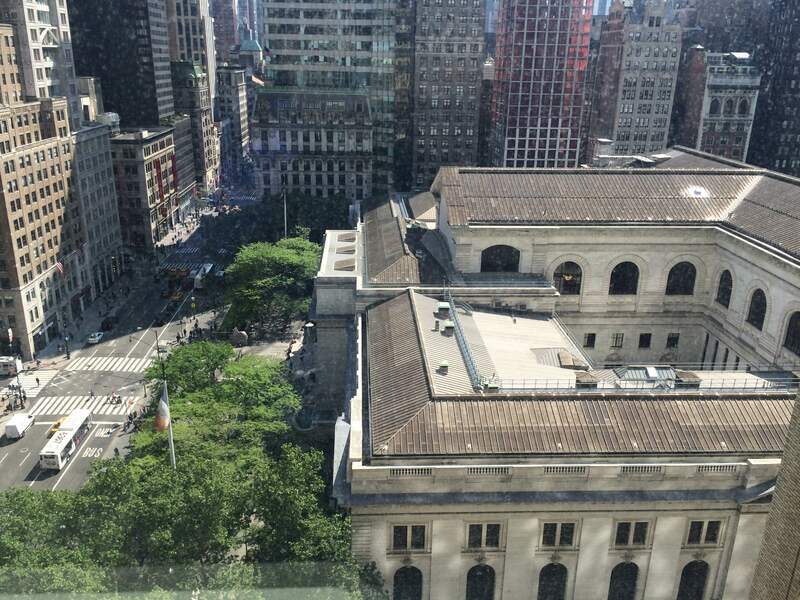 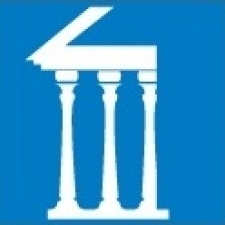 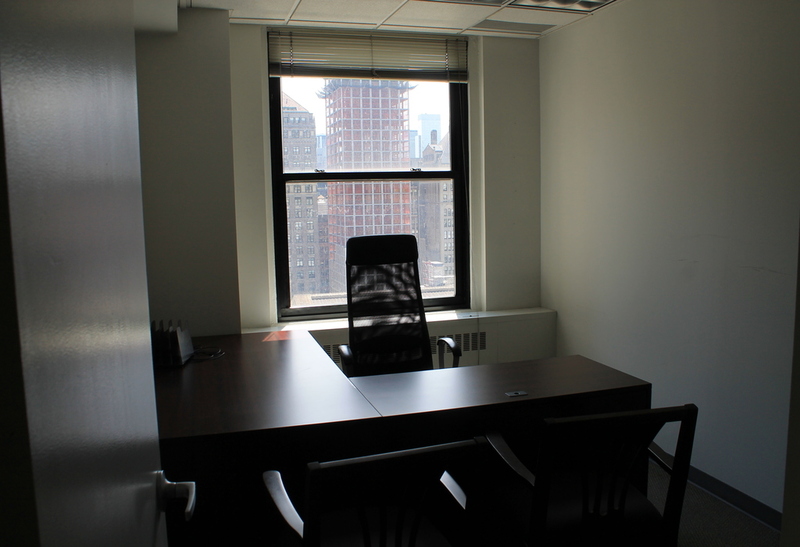 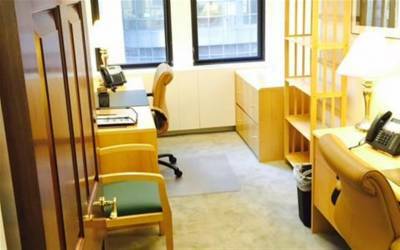 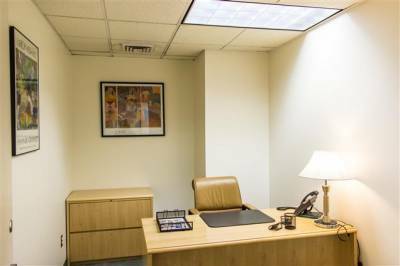 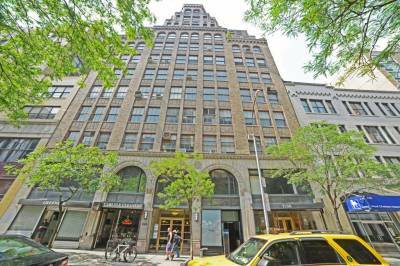 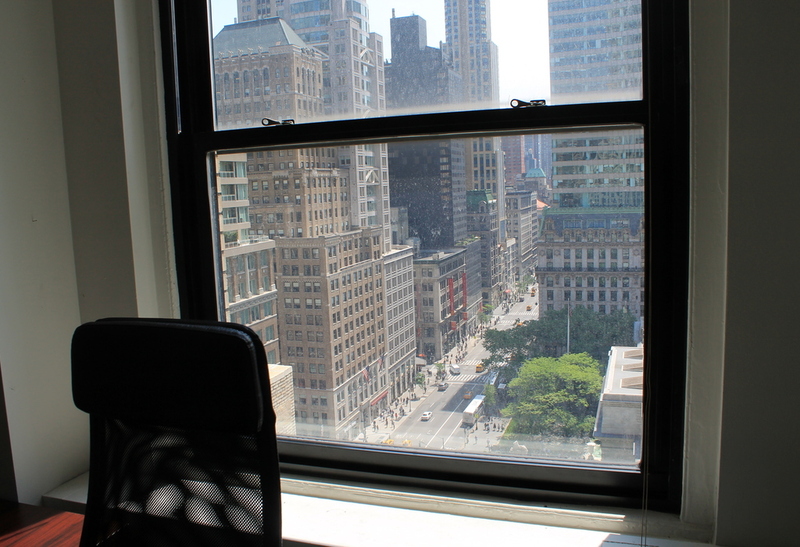 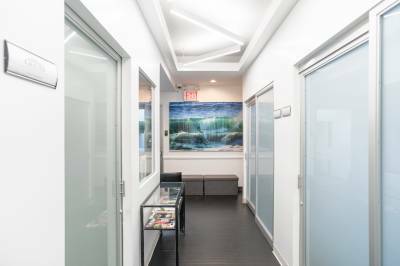 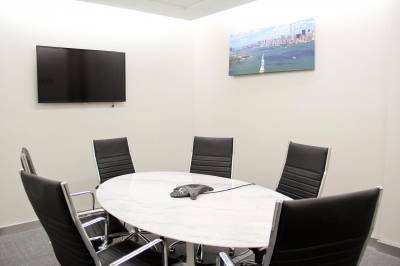 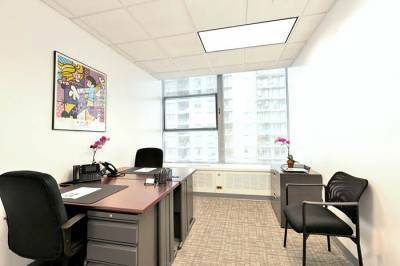 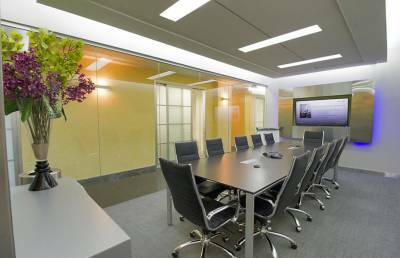 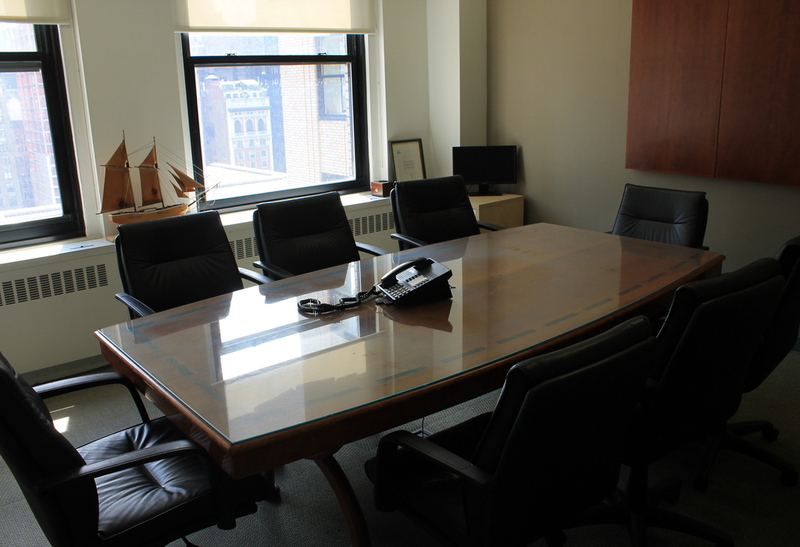 We are located on Fifth Avenue facing Bryant Park with large windows and space. 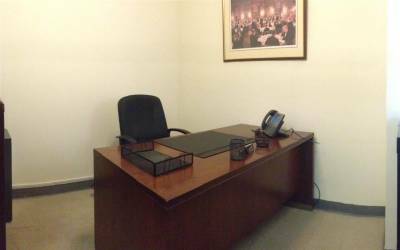 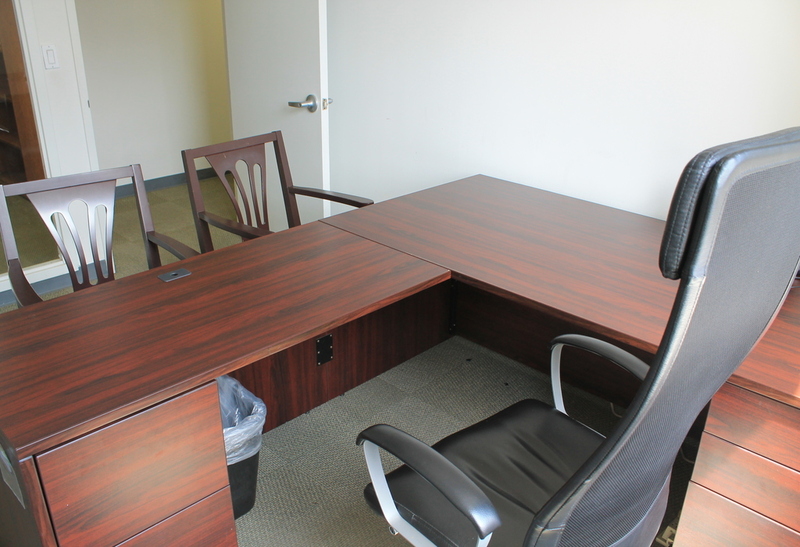 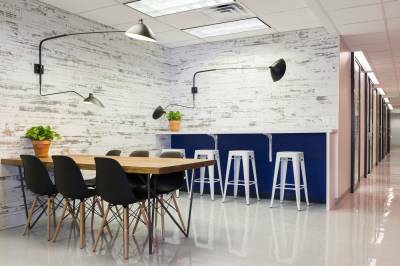 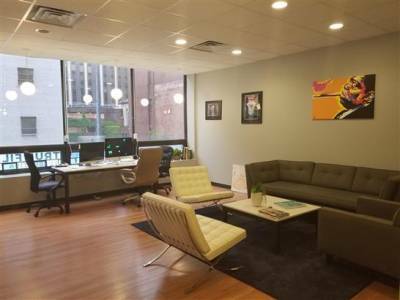 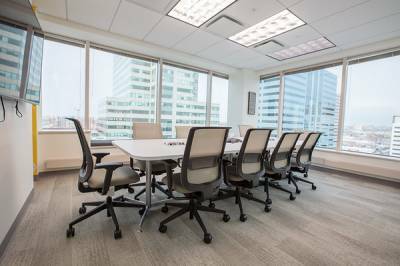 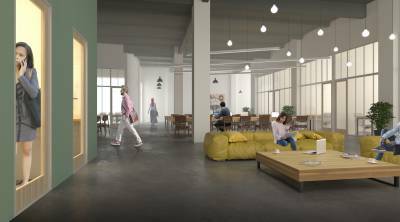 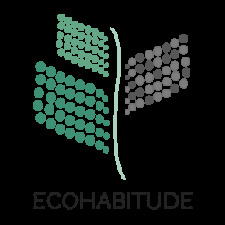 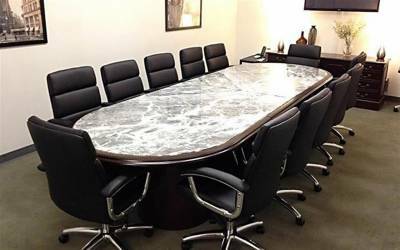 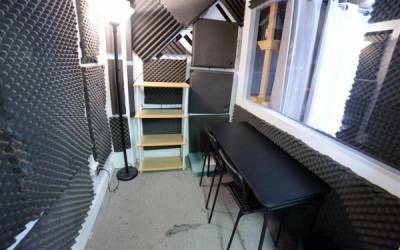 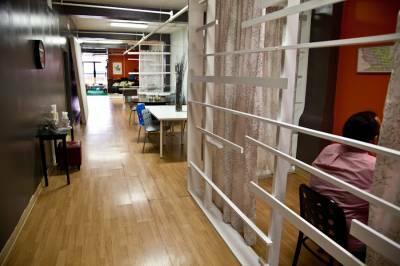 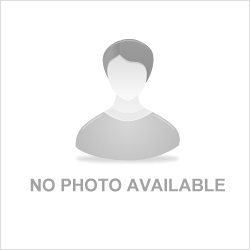 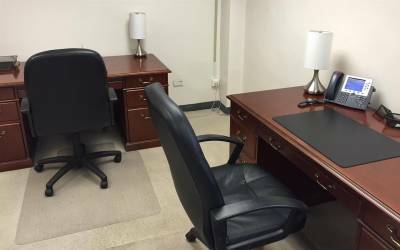 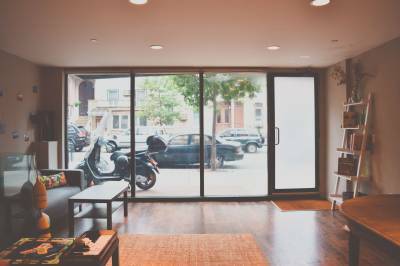 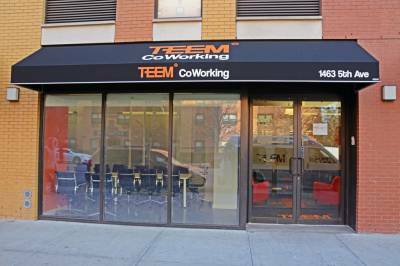 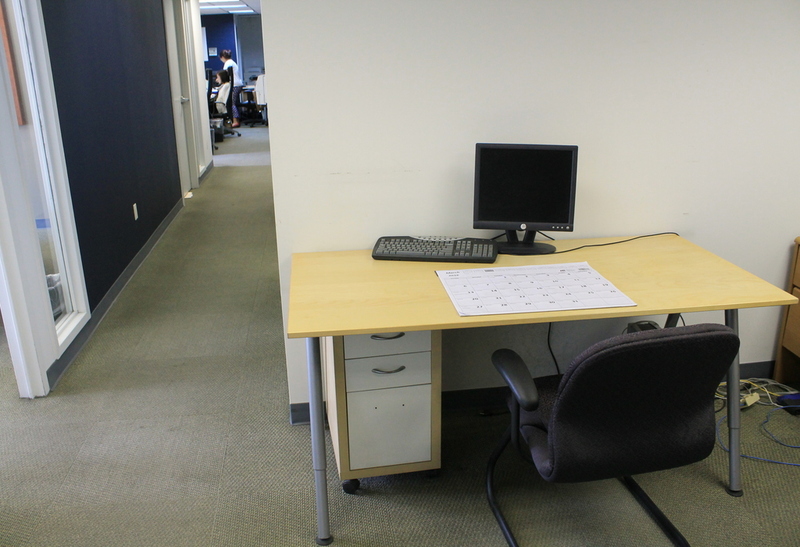 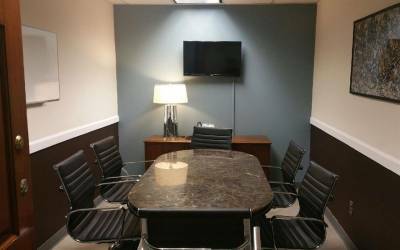 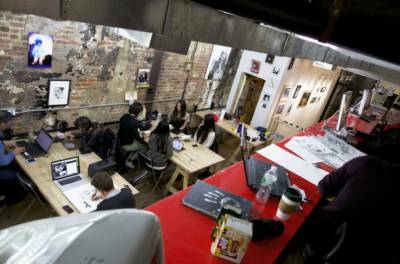 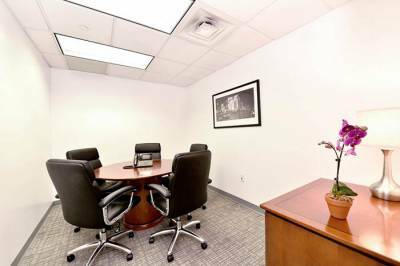 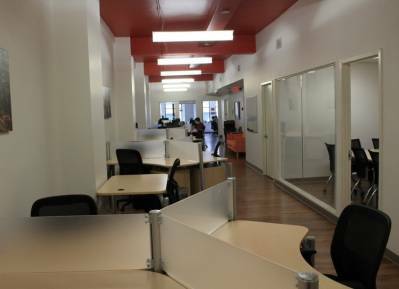 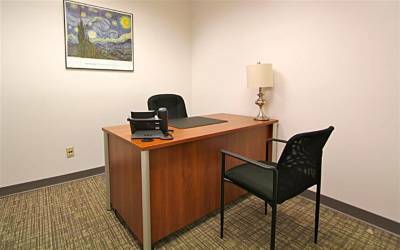 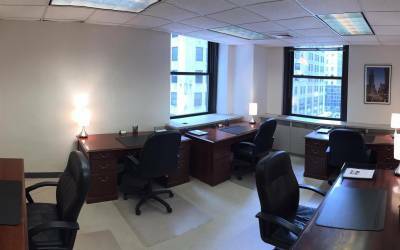 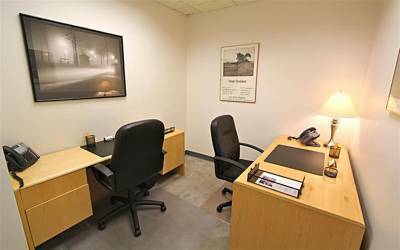 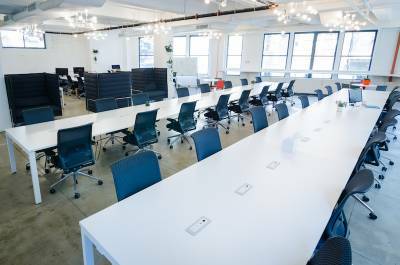 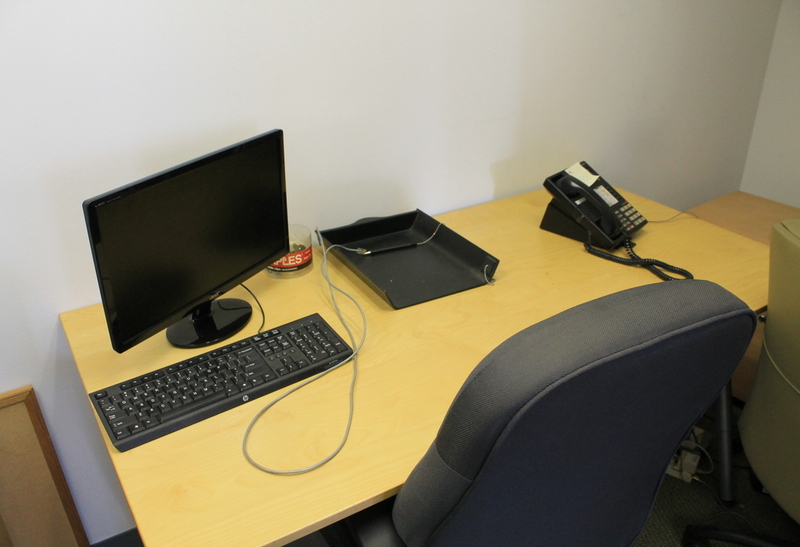 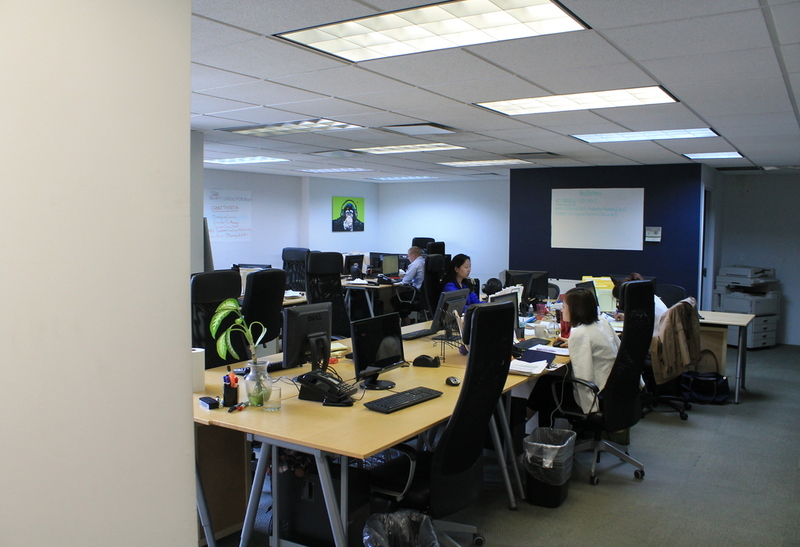 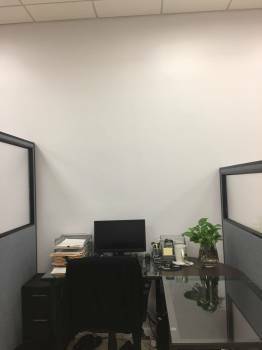 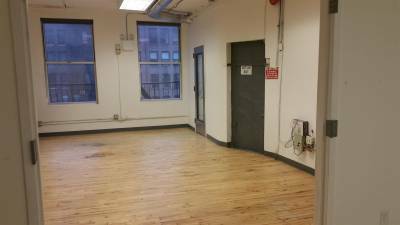 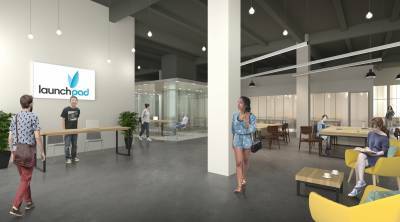 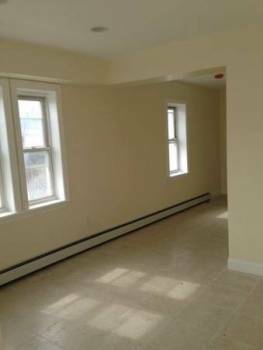 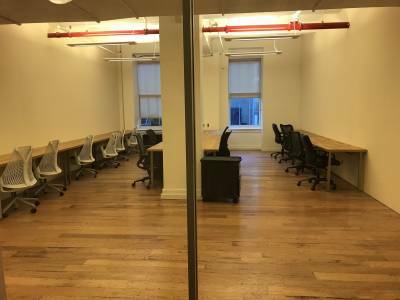 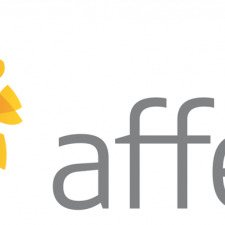 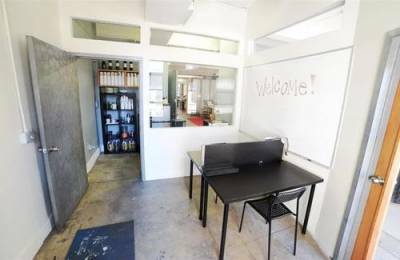 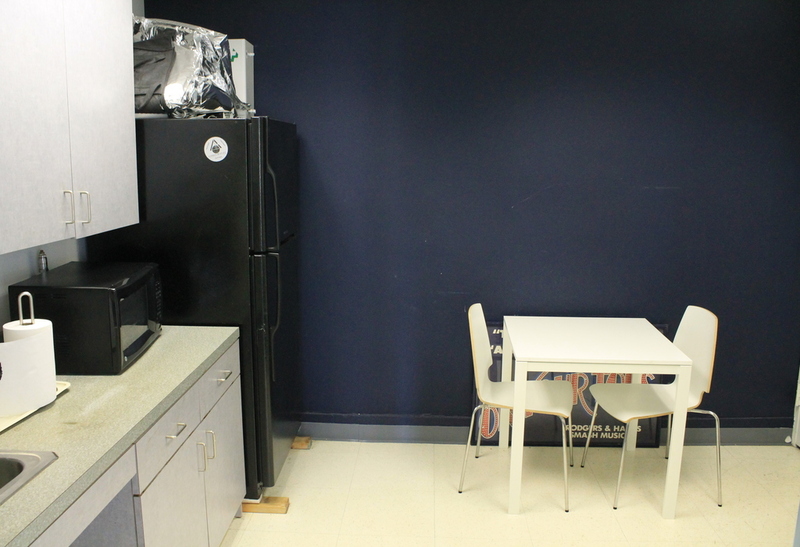 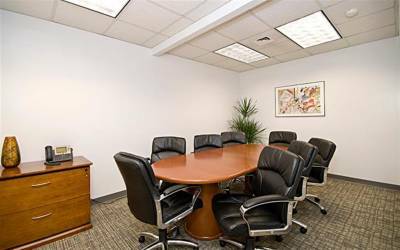 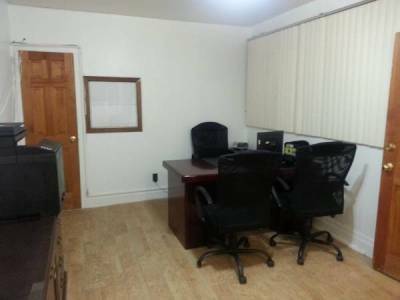 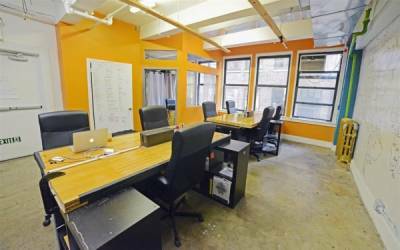 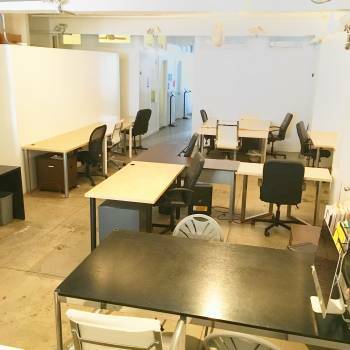 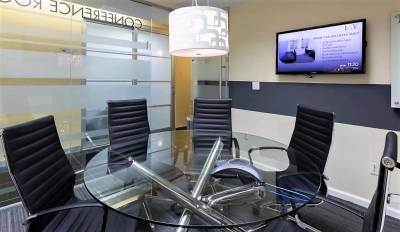 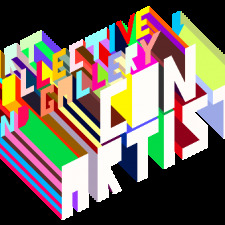 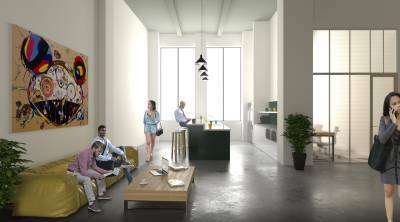 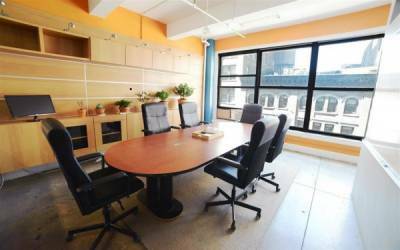 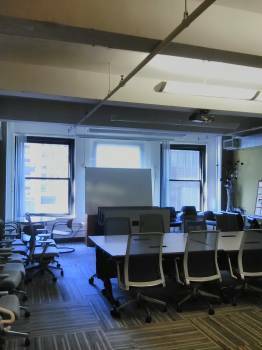 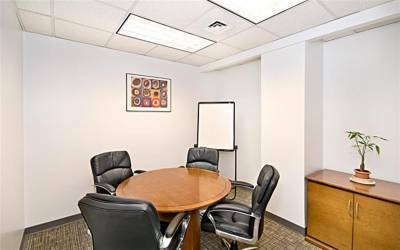 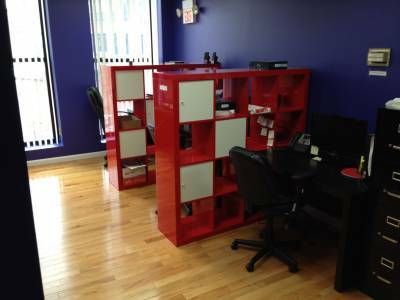 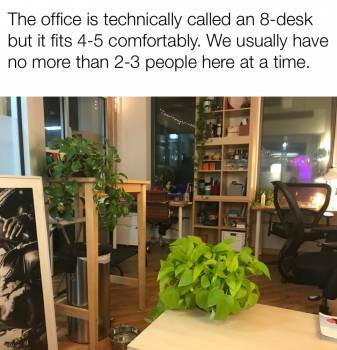 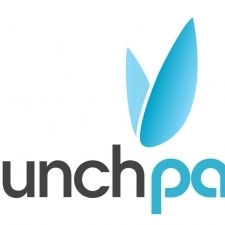 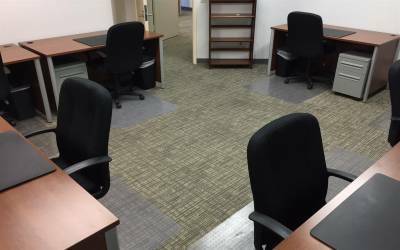 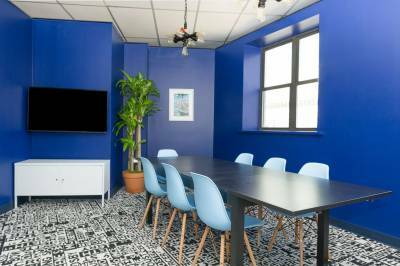 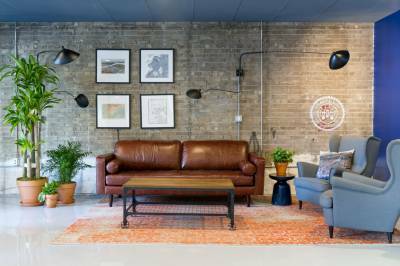 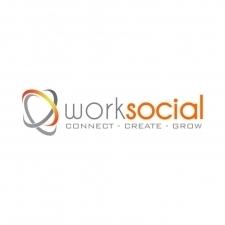 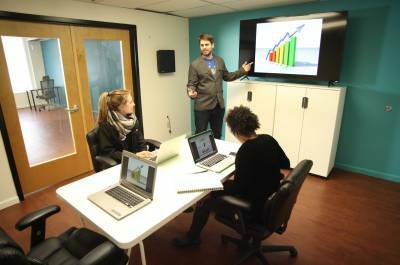 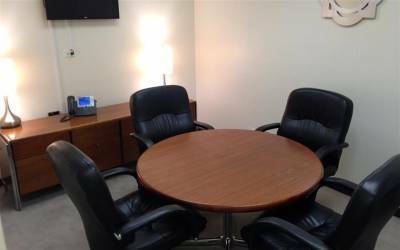 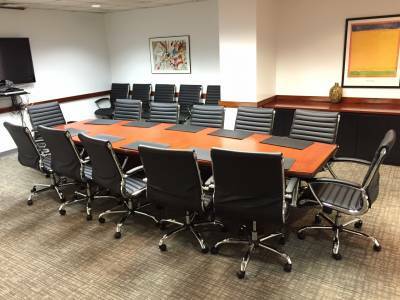 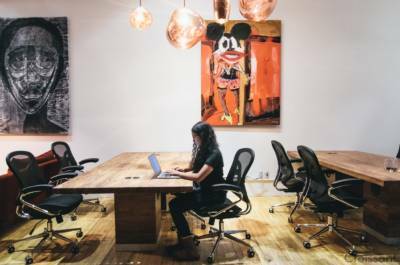 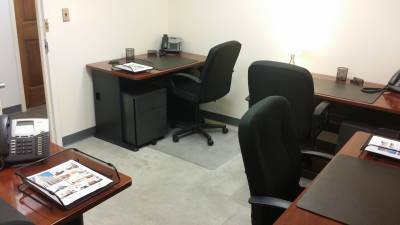 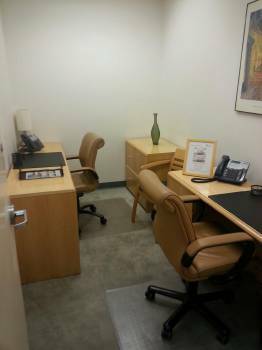 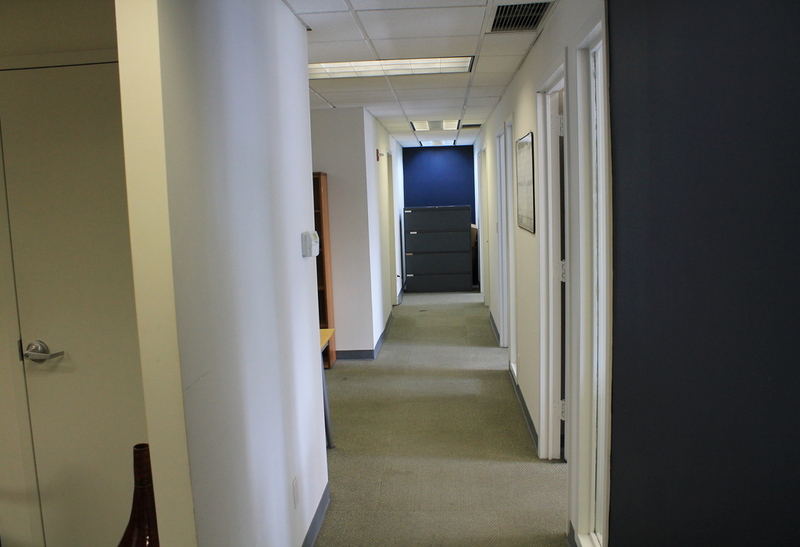 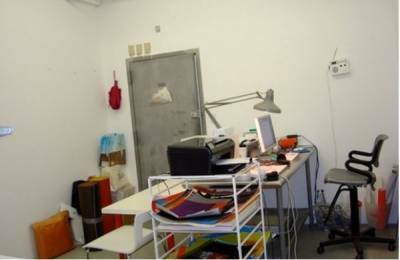 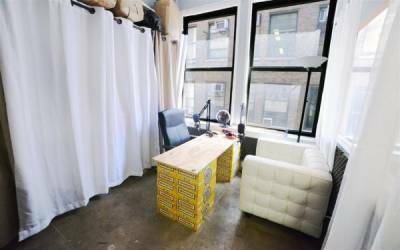 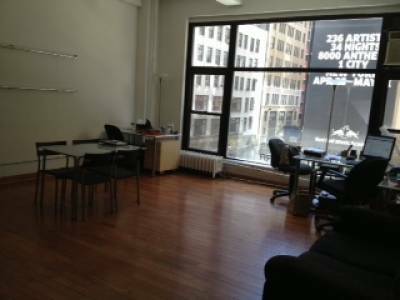 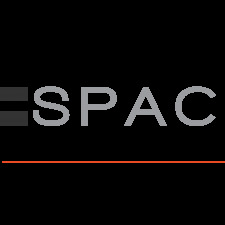 We are renting 4 private offices for 8 people and one large open space for 4 people. 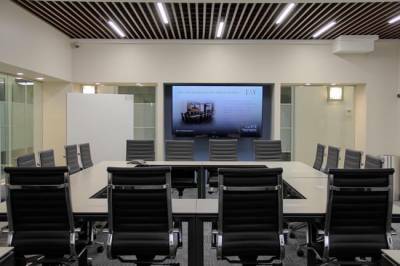 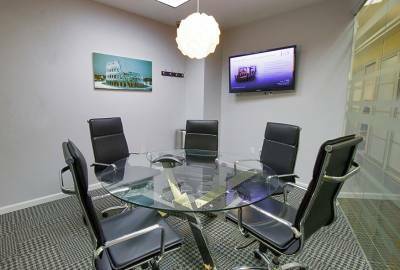 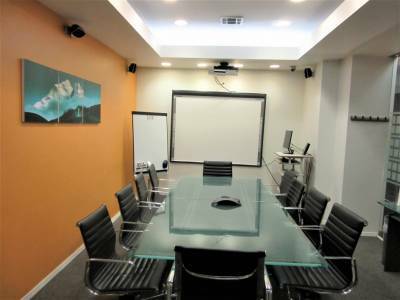 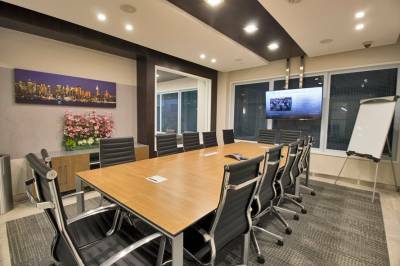 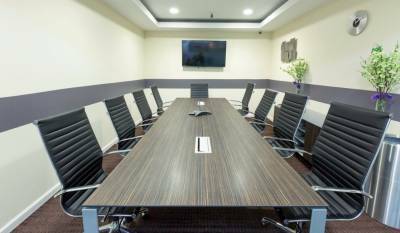 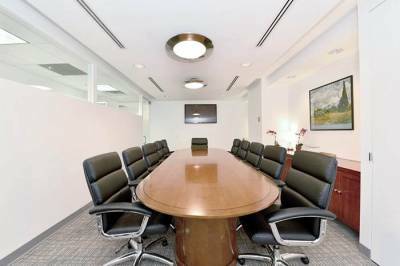 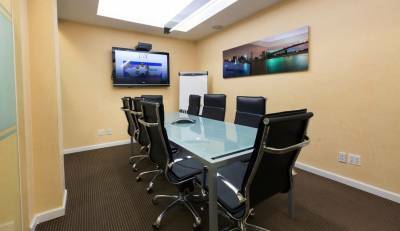 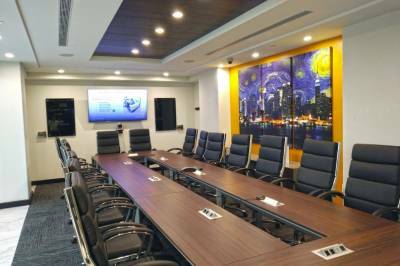 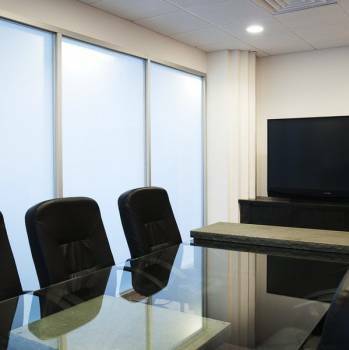 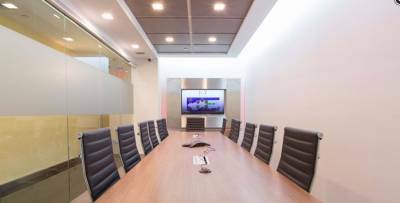 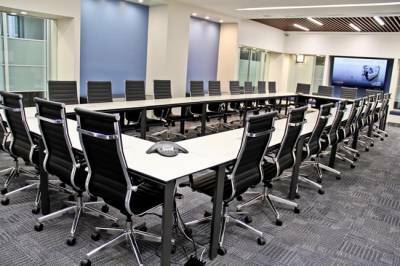 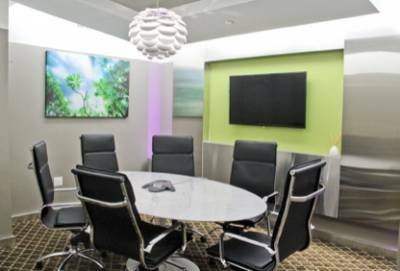 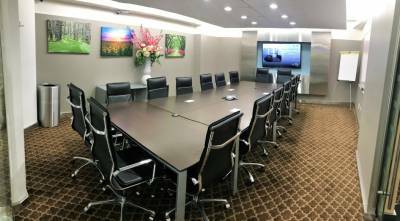 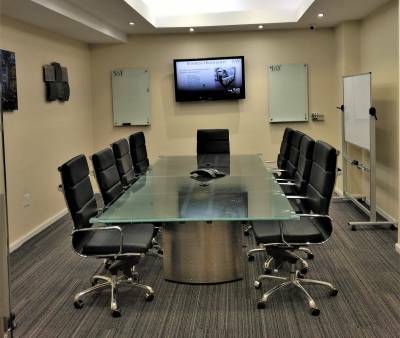 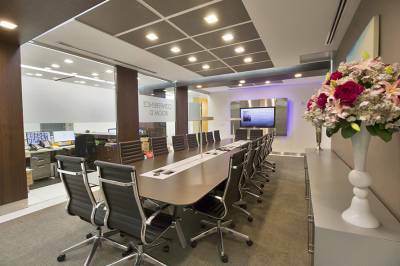 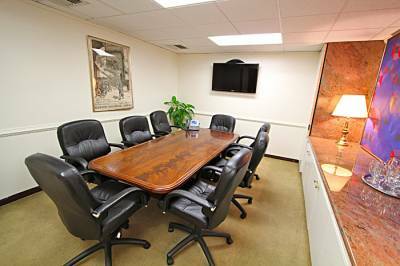 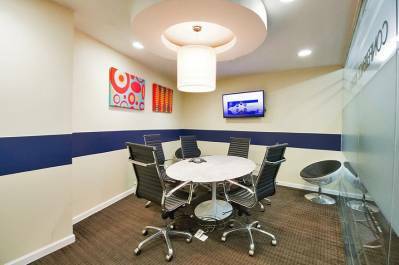 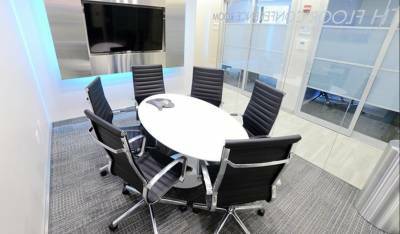 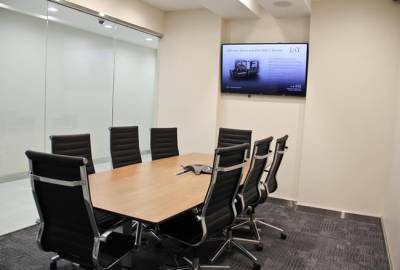 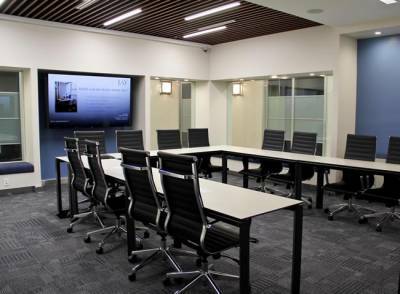 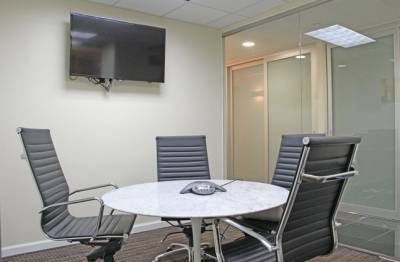 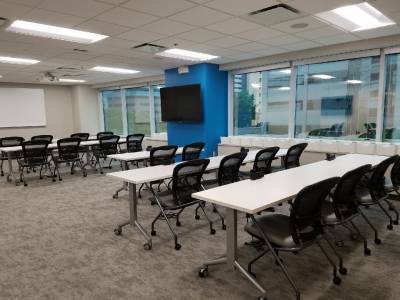 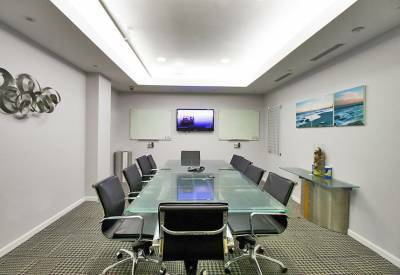 We also provide a spacious, beautiful conference room and kitchen. 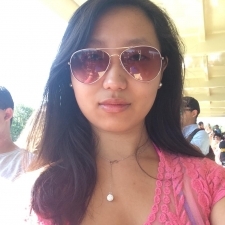 Tell hzhang what you like about their place, what matters most about your accommodation, or ask them a question .